Green Truck Association (GTA) offers vital resources to members on technologies to increase sustainability and efficiency. Not a member? Join today . Are you a fleet manager or industry professional looking for insight into clean commercial vehicles and/or solutions to enhance fleet operations? 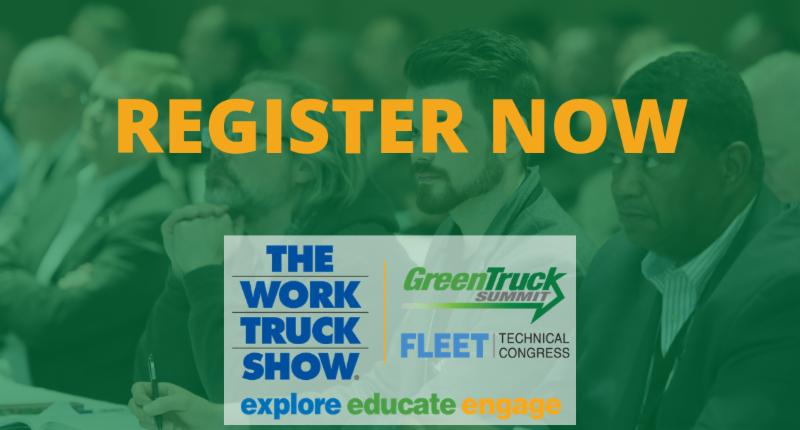 New for 2019, the combined Green Truck Summit and Fleet Technical Congress covers both topics and more. The events will run on the same schedule with their own keynote speakers followed by general sessions. Registrants can easily switch back and forth between the two, based on preferred topic areas, throughout the day. Learn more and register. Several groups and organizations will be holding meetings during the event. Many of these meetings are focused on green technology and sustainability. View schedule (updated as information is available).